14-Plex Spacious Apartments. 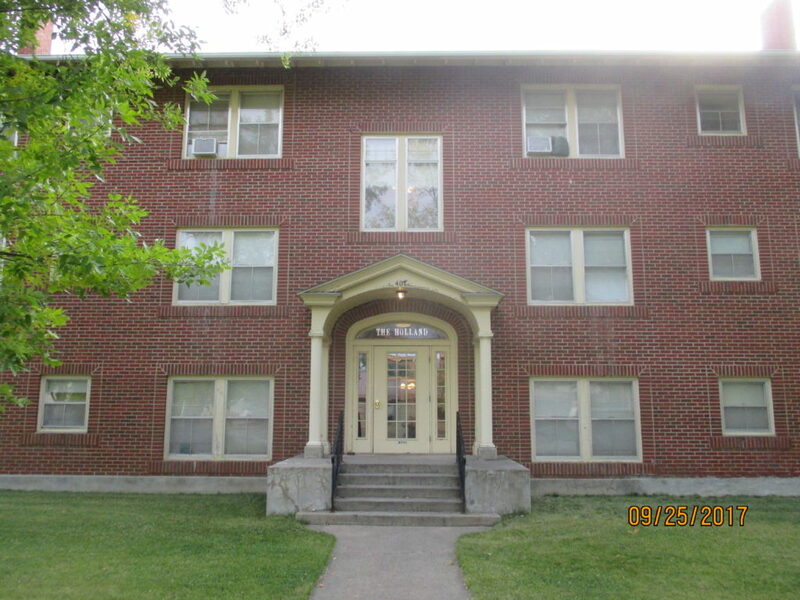 (8) 1 bedroom units & (6) Studio apts. Good cash flow. Close to Downtown. Also includes 14 electric stoves/ovens, 14 refrigerators, 14 electric fireplaces, 2 coin operated clothes washers and 2 coin operated clothes dryers.